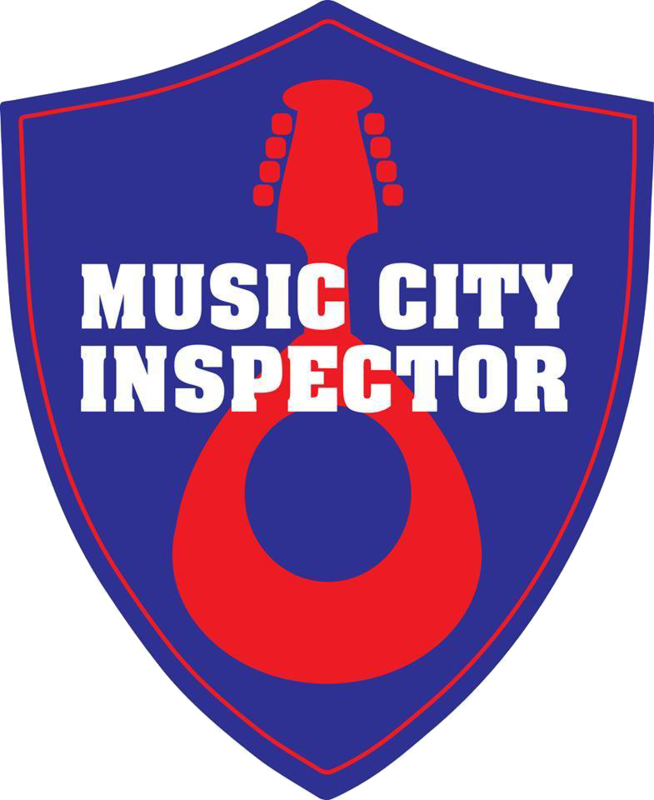 Whether you are buying, selling or maintaining your home, Music City Inspector provides professional and quality service from the moment you call me. I will walk through your home with you and teach you as much as you want to learn. 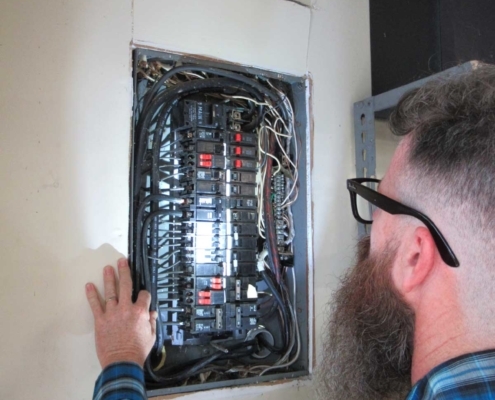 I srictly follow the Standards of Practice for home inspectors established by InterNACHI, the leading home inspection association.